Vintage Reebok style, front and center. 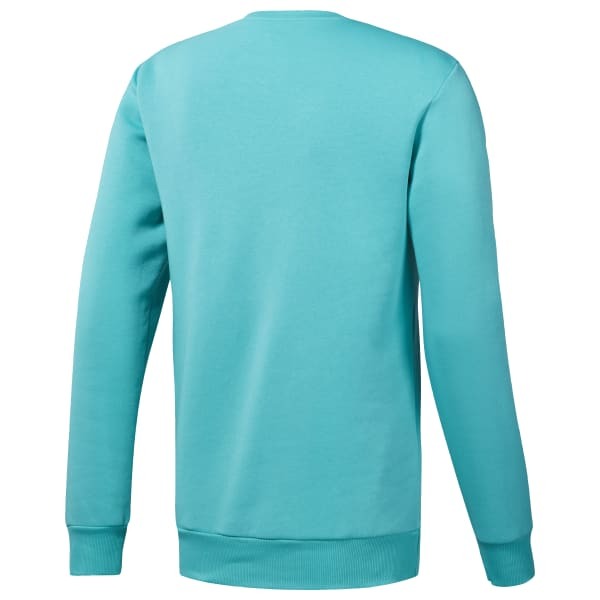 This men's sweatshirt shows off a bold Vector logo. 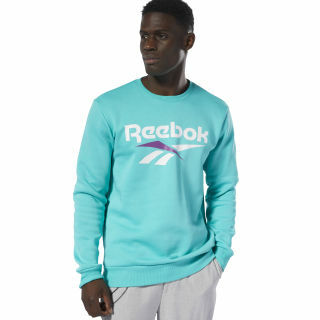 Born in the '90s, the iconic symbol was inspired by the look of classic Reebok shoes. The soft fleece build keeps it simple.